Mobile devices aren’t immune to malware – just to let you know in case you had any doubts about that. In the past year, business professionals saw a 75% increase in banking Trojans, which allow cybercriminals to obtain financial credentials off mobile devices. Since employees increasingly use their mobile devices to complete work tasks, it’s easy to jeopardize their organizations that way. 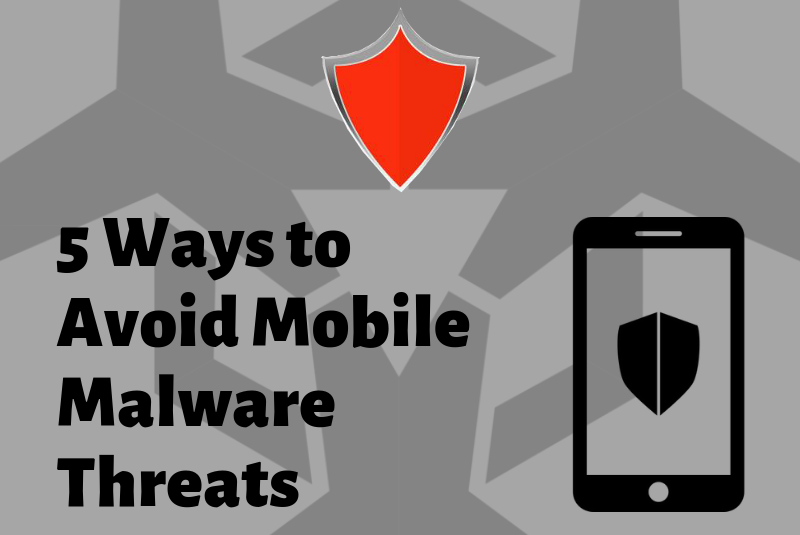 Here are the 5 ways to avoid mobile malware threats. Keep your website safe. Contact us today!